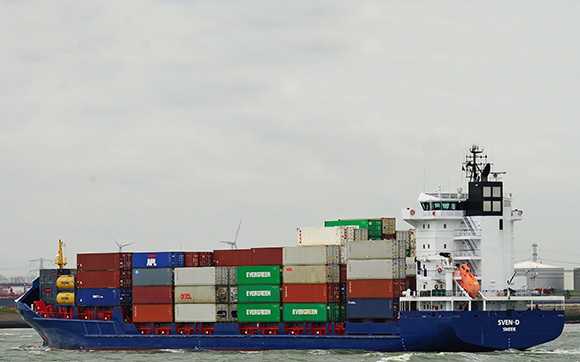 Visser Shipping operates a total of four container ships, offering sea transport to destinations throughout the Northwest of Europe. The four container ships sail from their Rotterdam home port. 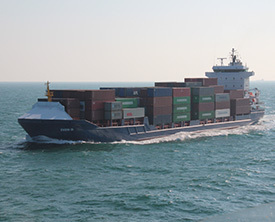 Spirit year of construction 2005, container ship (809 teu), owned by us since 2015, sailing throughout the north-west of Europe. 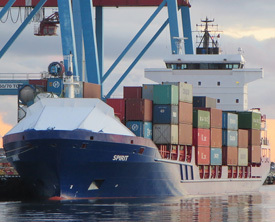 The Spirit is currently operated by charterer Unifeeder from Denmark. Sven D	year of construction 2005, container ship (809 teu), owned by us since 2015, sailing throughout the north-west of Europe. The Sven D is currently operated by charterer Unifeeder from Denmark. Orion year of construction 1998, container ship (366 teu), owned by us since 2006. The Orion is currently operated by A2B, between Moerdijk and England. Njord year of construction 1995, container ship (660 teu), owned by us since 2012, sailing between Rotterdam and St. Petersburg. 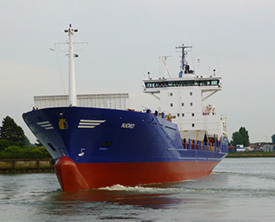 The Njord is currently operated by charterer Sea Connect from Klaipėda (Lithuania). 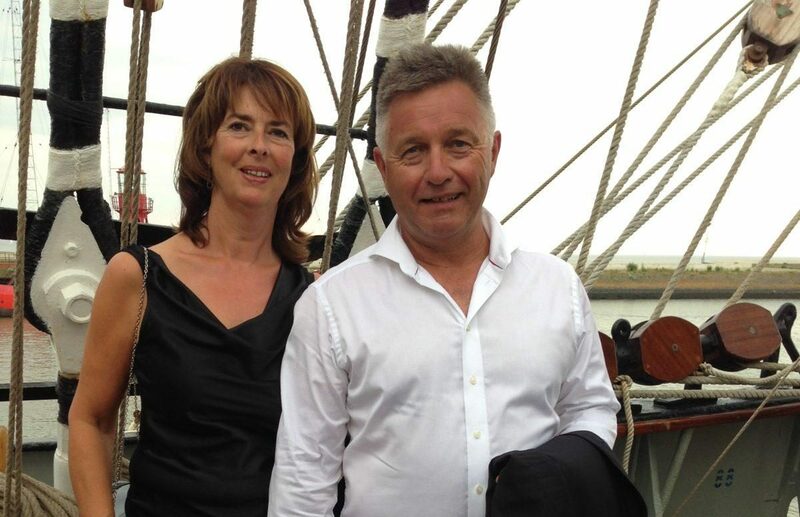 The owners, Douwe and Aleida Visser, have been at the helm of Visser Shipping since 1985. Through the years, thanks to inventive and smart entrepreneurship, the company has seen steady and gradual growth. 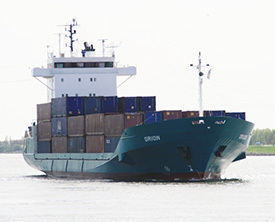 A passion for shipping, quality, punctuality and safety are core values for Visser Shipping. The shipping company employs motivated, experienced and properly trained staff and dedicated Dutch captains and navigating officers.